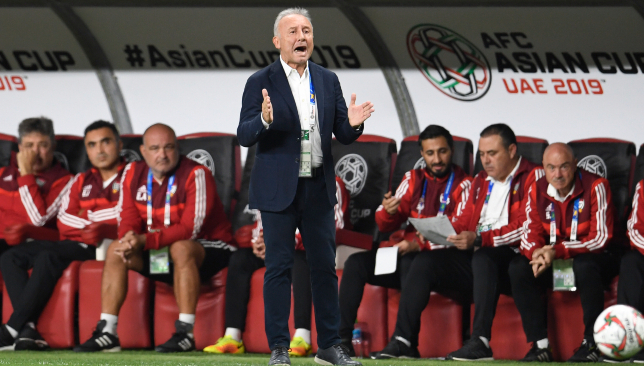 Deflated coach Alberto Zaccheroni took “full responsibility” after hosts the UAE were beaten 4-0 by Qatar in the semi-finals at Asian Cup 2019. 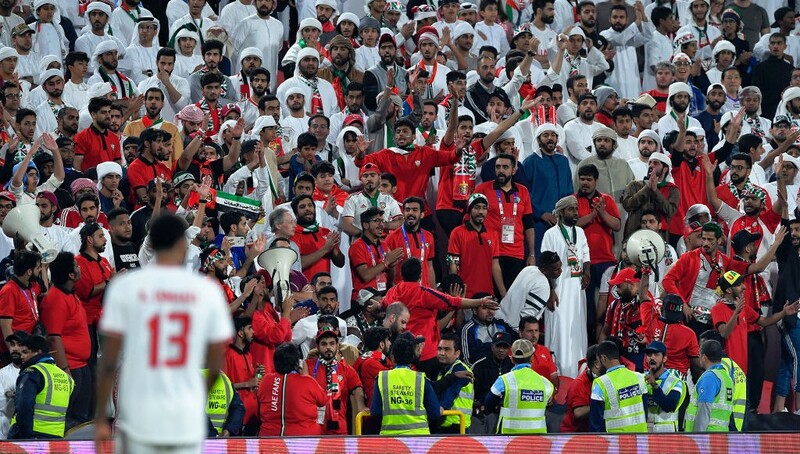 A sold-out Mohammed bin Zayed Stadium was left disappointed at half time after Boualem Khoukhi’s low shot on the angle and eight-goal striker Almoez Ali’s powerful shot which bounced in off the woodwork. This emotion turned to dread in the stretched final throes when visiting captain Hassan Al Haydos chipped home, veteran Whites centre-back Ismail Ahmed was dismissed for an elbow and substitute Hamid Ismail tucked in. 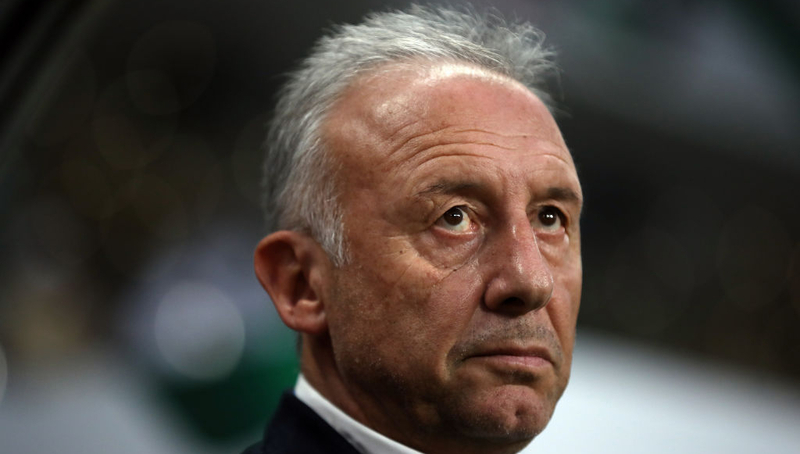 “I assume full responsibility,” said Zaccheroni. “We were willing to do much better than in games before. We played in our country, with our fans. “We apologise to them, again. My analysis of the match is like every coach, I analyse myself first. Then the players. “We had the will, everyone was determined. All the players did their best. Tuesday’s result put Qatar in Friday’s decider against Japan, guaranteed the UAE could not repeat 1996’s run to the final on home turf and made it successive last-four exits for them. It also, almost certainly, ensured that Zaccheroni’s contract would not be renewed after 15 mixed months at the helm. The 65-year-old said: “Concerning my future as coach, I took charge of the UAE team 15 months ago. I think the UAE has gained lots of young players and this is due to hard work during 15 months with the UAE team.